Lismore City Council has developed the 2018 Lismore Prospectus to provide a comprehensive introduction to the ‘heart of the Northern Rivers’ and list the opportunities for private and public sector investment in our vibrant city. We have also developed a video to support this new publication. The 44-page Lismore Prospectus provides a guide to private sector investment and public sector funding to help attract multimillion dollar investments and projects to the city. It is the second prospectus Council has developed and in the 2018 publication we have added a brand new section that aims to show how attractive the city and broader Local Government Area is as a place to ‘live, work and play’. We want to show you ‘who we are’ and why Lismore is such a special place. Lismore benefits from a combination of elements which make it an attractive business or lifestyle proposition. The city is the business centre of the region, has a stable and skilled workforce, the largest retail and professional services sector in the region, a business-friendly council and excellent transport links to Sydney and Brisbane. It is the home of a friendly, socially-aware and diverse community within close proximity to rainforests, national parks and beaches, and is the only regional city in the Northern Rivers. The Lismore Prospectus includes a sizeable number of ‘Lismore advocates’, drawn from key growth sectors such as health, education, business, development, the arts and sport. large greenfield developments to provide housing for Lismore’s projected population increase of 5000 people over the next 20 years. Public sector funding opportunities include the Lismore Regional Parkland, significant infrastructure projects including a new link road, bridges and sewage pump stations; major improvements to cricket, football, baseball and hockey facilities; and improvements to parks, walkways and cycleways. People interested in investing in or moving to Lismore or who would like a hard copy of the 2018 Lismore Prospectus should phone Council on 1300 87 83 87. 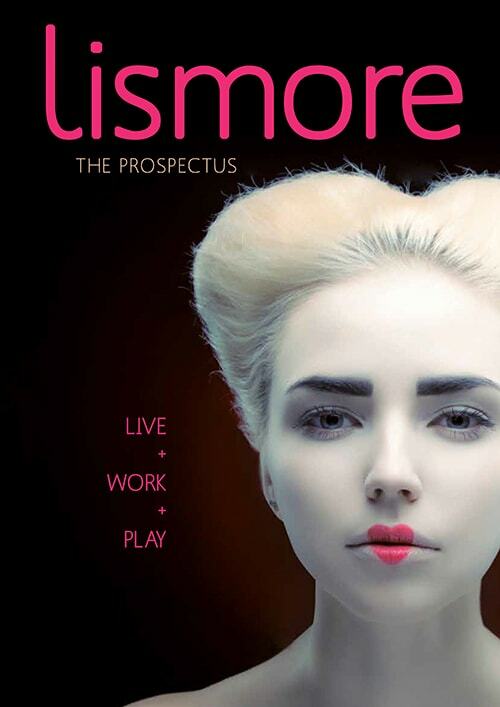 For updates and more information, please see the official Lismore Prospectus page.